Cordell Wolking is a freelance camera operator and Director of Photography who has worked in the television industry for over 20 years. 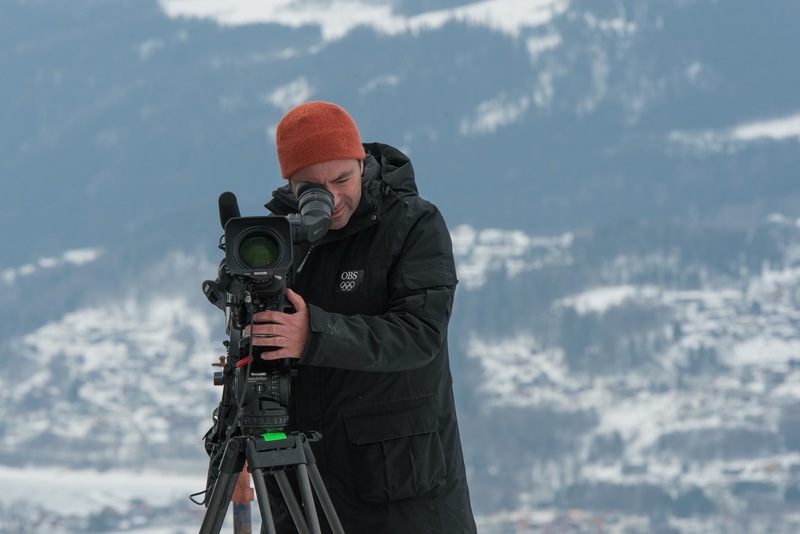 From nine Olympics, to dozens of reality TV shows, documentaries, to commercial and corporate projects, he has the expertise to make shows exceptional. 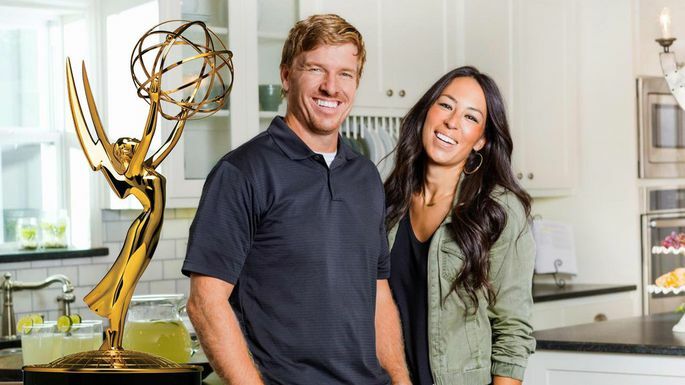 He was the Director of Photography for HGTV’s hit show, “Fixer Upper”, which was nominated for an Emmy in both 2017 and 2018.